In the latest edition of Kidscreen, Carol Spieckerman shares her thoughts regarding the mounting pressures on the retail supply chain and how shifts in accountability are transforming relationships between retailers, manufacturers and the licensing community. 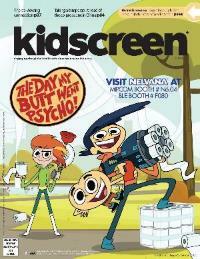 Article by Gary Rusak for Kidscreen, October 2013. Copyright © 2013 Brunico Communications Ltd. All rights reserved.